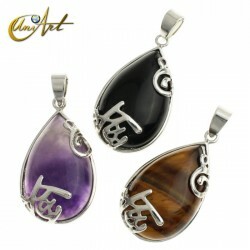 "Satisfecho con la compra. El pedido llegó correcto y en el tiempo esperado." Japa Mala (Hindu, Buddhist or Tibetan rosary) of aventurine in 8 mm balls. 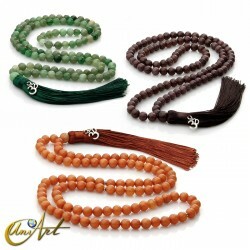 It is a japa-mala made with 8 mm balls of aventurine and presents metal dividers to every 27 beads. 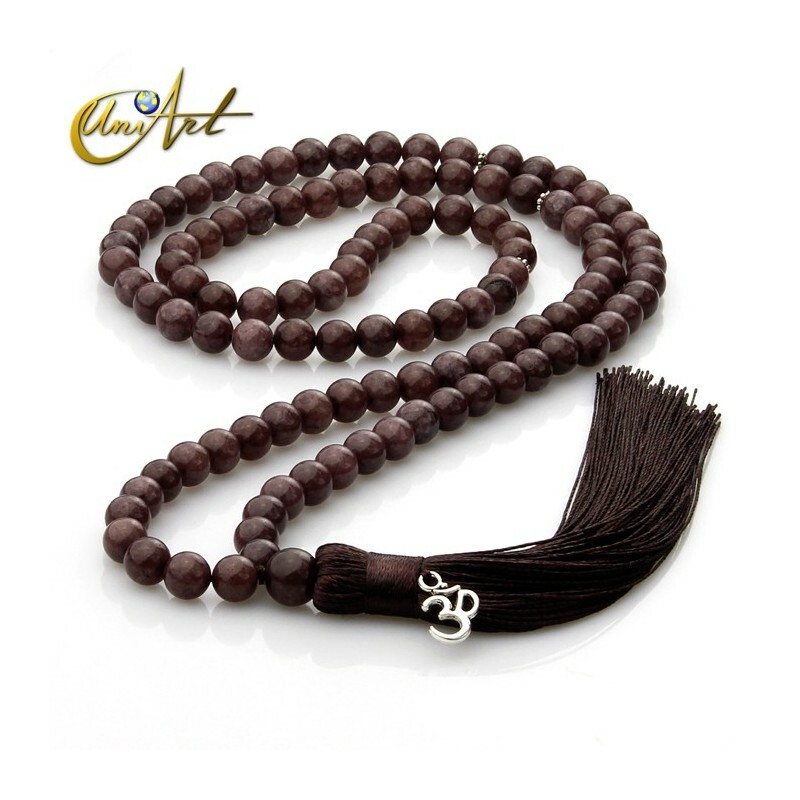 The tassel has a soft touch and glossy shine, is decorated with a charm in the shape of OM. 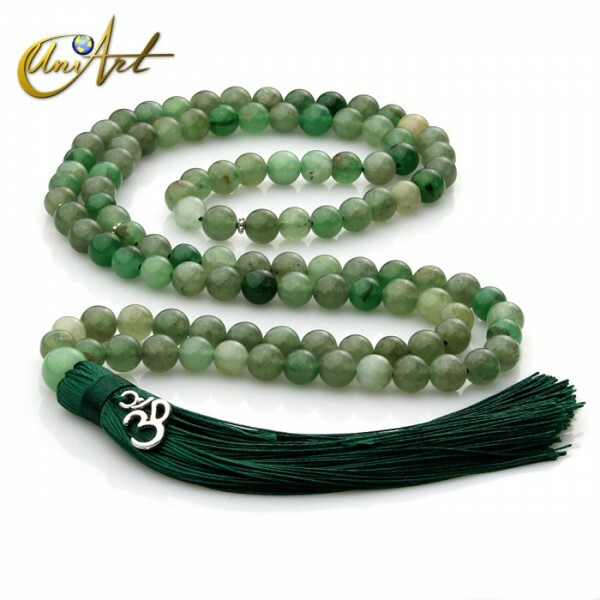 There are three options to buy japa-mala from aventurine: green aventurine, orange aventurine and brown aventurine. 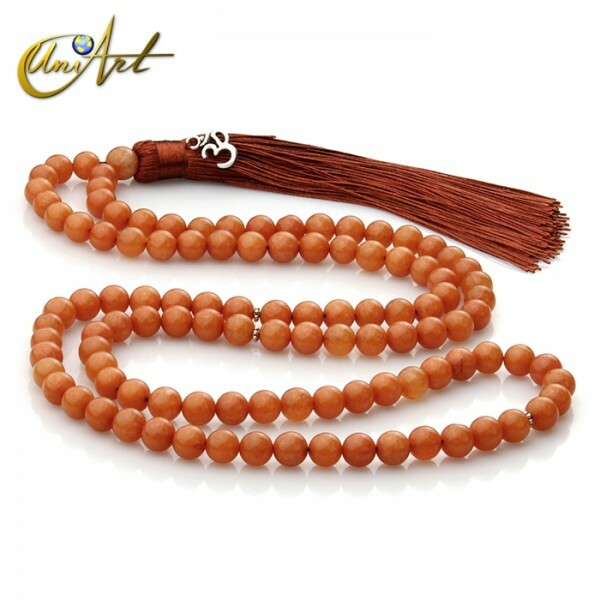 Japa-mala is used to chant mantras and meditate, but it is also apt to be worn on the neck. Number of beads: 108 of 8 mm and 1 of 10 mm. 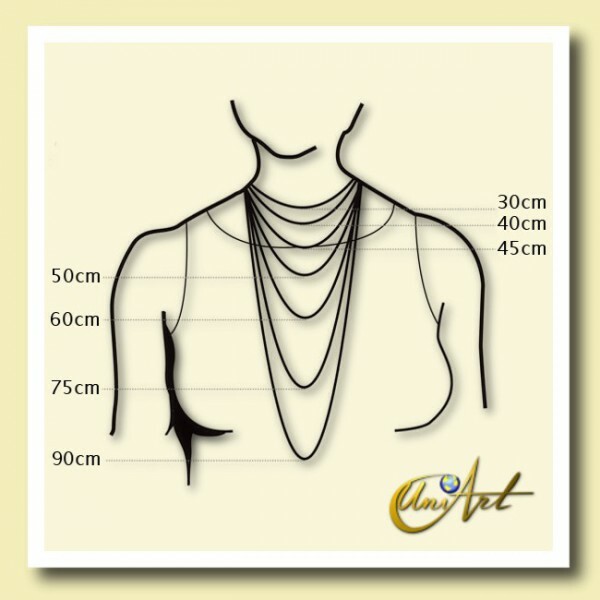 Length: 80 cm without the tassel.